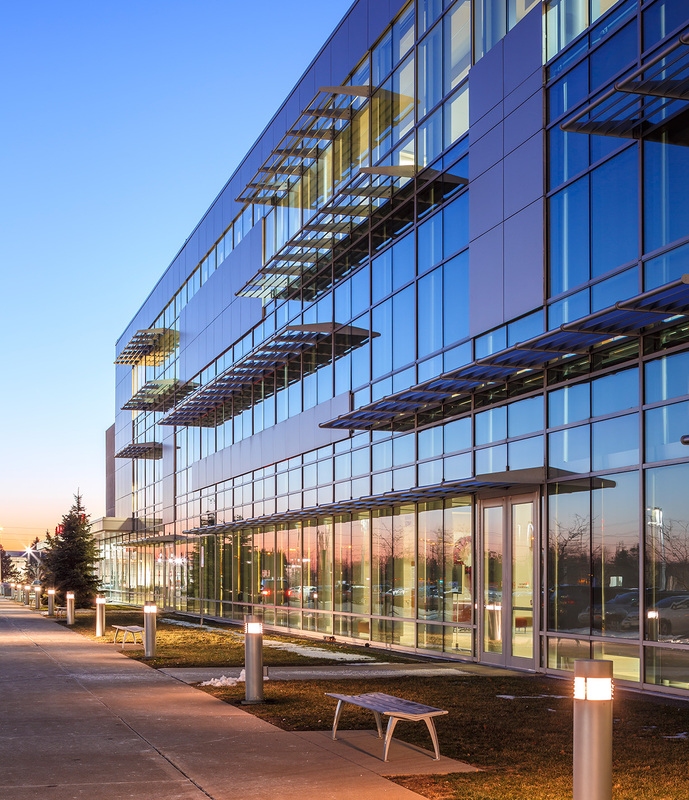 EllisDon was a member of the consortium (THICC) that signed the project agreement to design, build, finance and maintain the Brampton Civic Hospital for the William Osler Health Centre (WOHC). 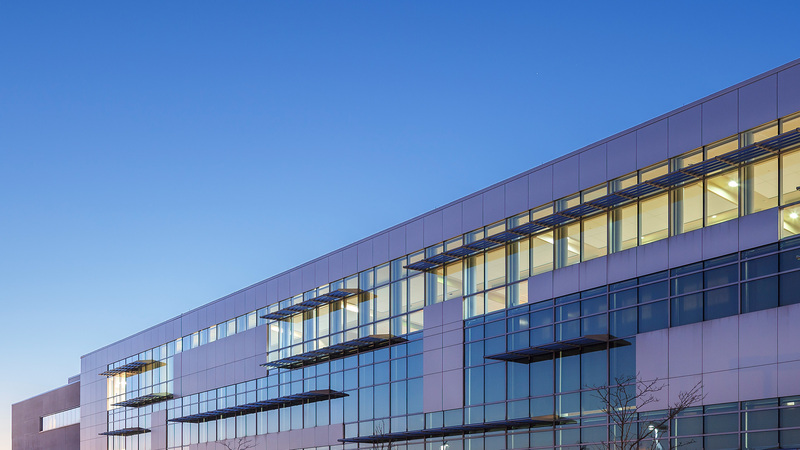 THICC provided WOHC with ten major services: facility design, construction, project financing, building maintenance, laundry, materials management, housekeeping, portering, food services, and security. 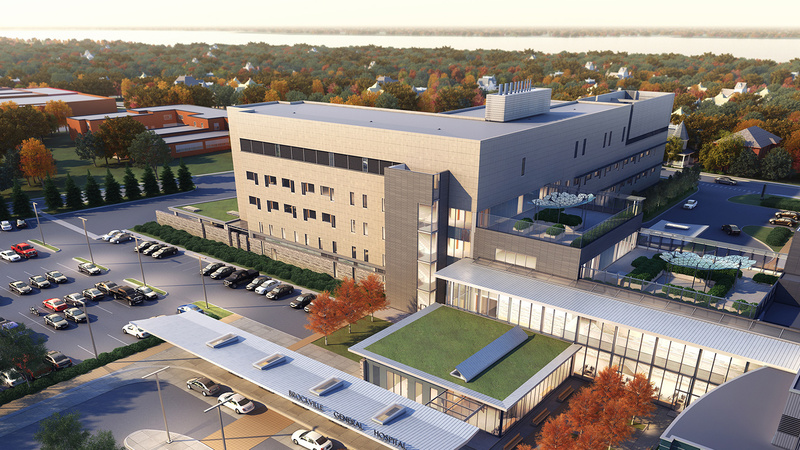 The new hospital facility is approximately 1,300,000 square feet, with 608 acute care beds and 18 operating rooms. 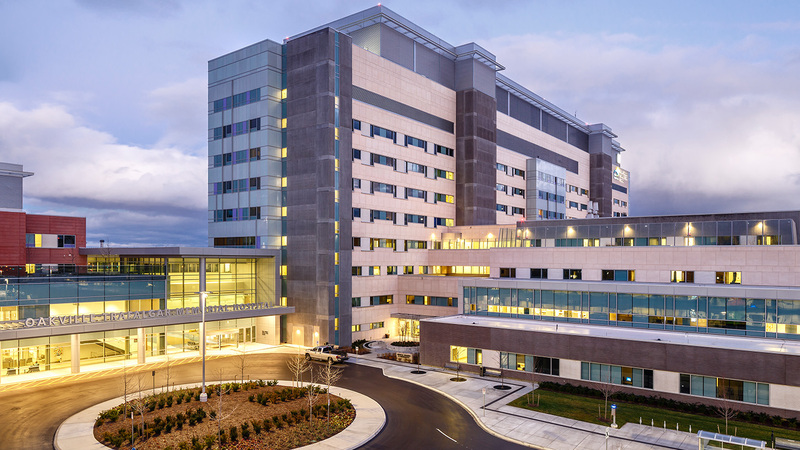 It can accommodate 90,000 emergency visits, 160,000 ambulatory care visits and 4,250 births each year. 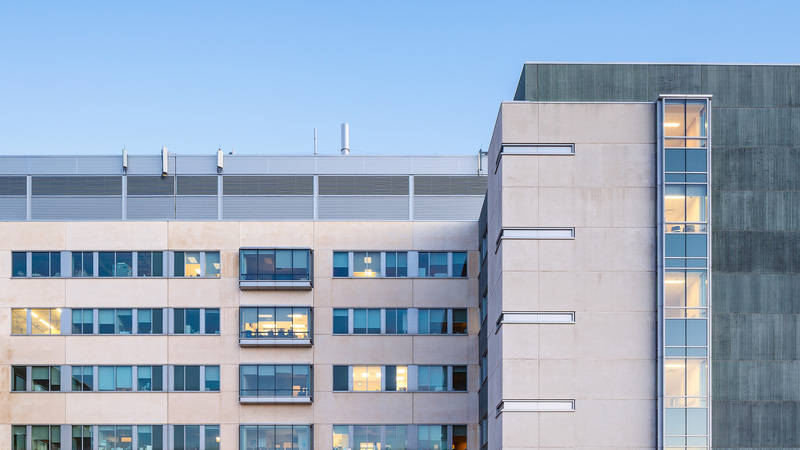 The hospital’s seven-storey parking garage, totaling 475,000 square feet, accommodates 1,100 cars. 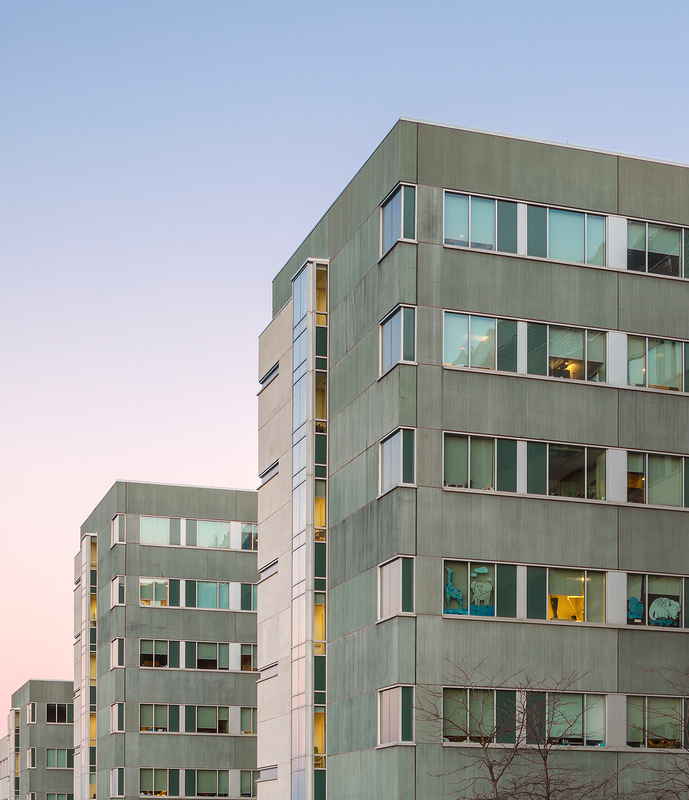 The entire structure was constructed using reinforced concrete, complete with waterproof traffic topping on all floors, asphalt, and a waterproof–coated roof. 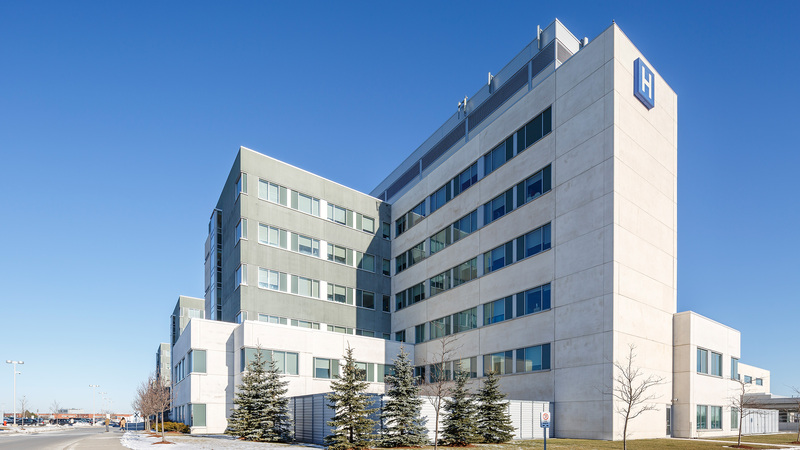 For a P3/AFP project, EllisDon has performed very well on both William Osler Health Centre and The Royal Ottawa Hospital projects. Similar comparison is not available. 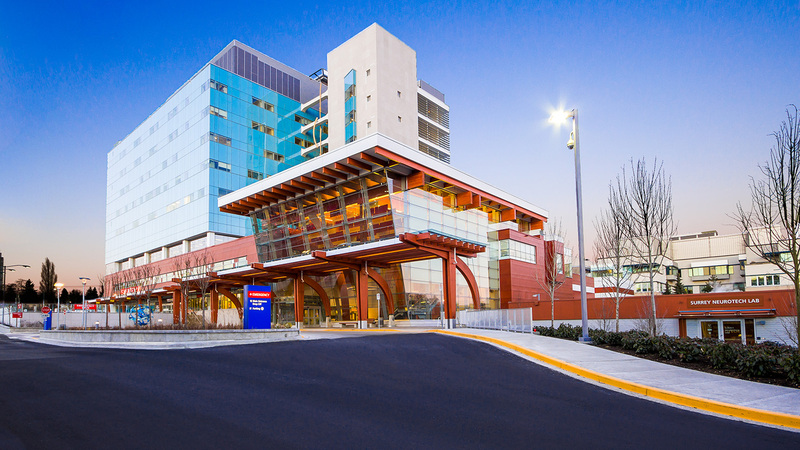 The hospital facility now operates as an open, accessible public hospital. 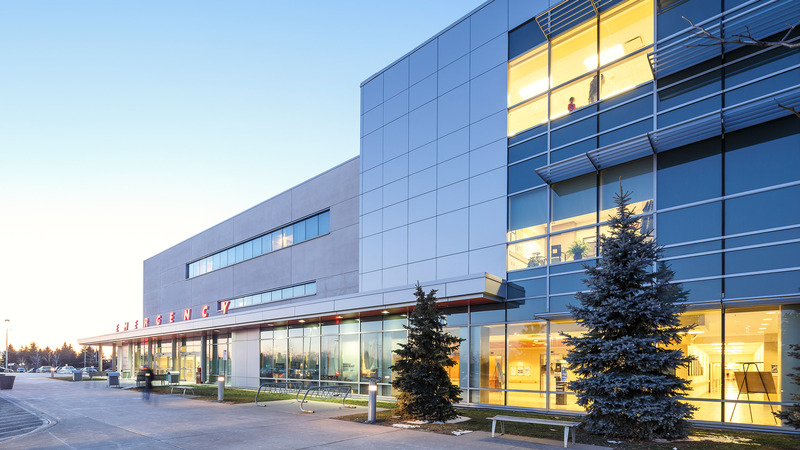 The healthcare and clinical patient care services will continue to be provided and operated by WOHC in accordance with the Public Hospital Act and the Canada Health Act. 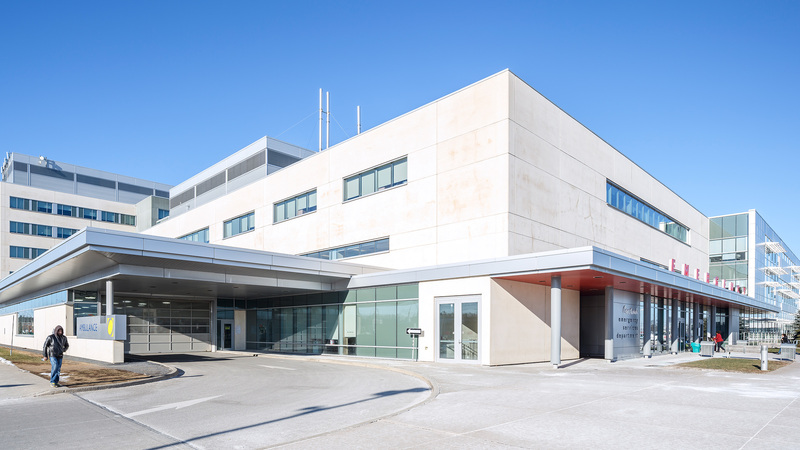 Patients will continue to receive publicity funded services at the new hospital by using their Ontario Health Card as they do currently. There were three main areas in which EllisDon made changes. 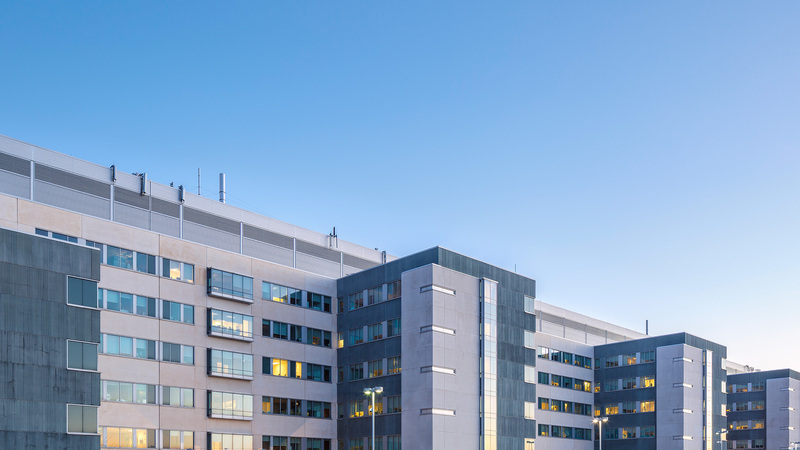 The first and largest was the renovation of the Main Computer Room (“MCR”) in the Diagnostic Treatment (“DT”) Building. 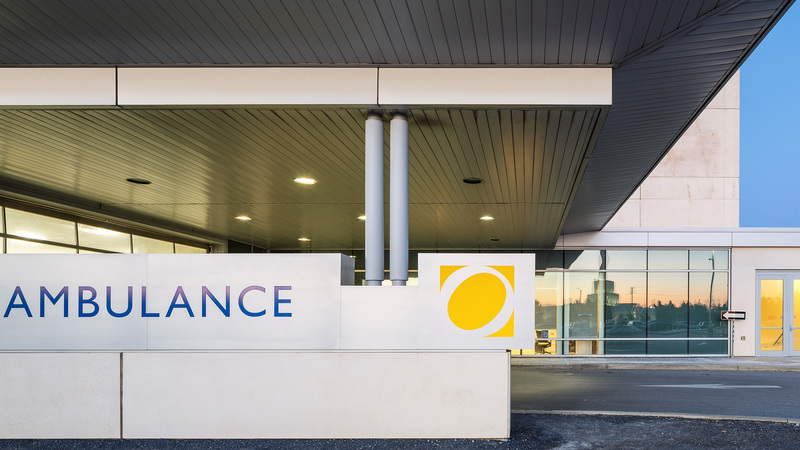 WOHC engaged a private IT designer who provided information to EllisDon to redesign the MCR to suit their clinical needs. The MCR changes were approximately $4.5 million and involved the addition of new electrical services, Uninterupted Power Supply (“UPS”) power backup for all the servers and additional AC cooling to the IT equipment loads. The infrastructure was designed to be fully redundant; there was normal and emergency power to each rack, dual UPS systems to provide continuous power, and dual cooling systems. Construction began in mid October 2006 and was ready for owner equipment by March 2007.